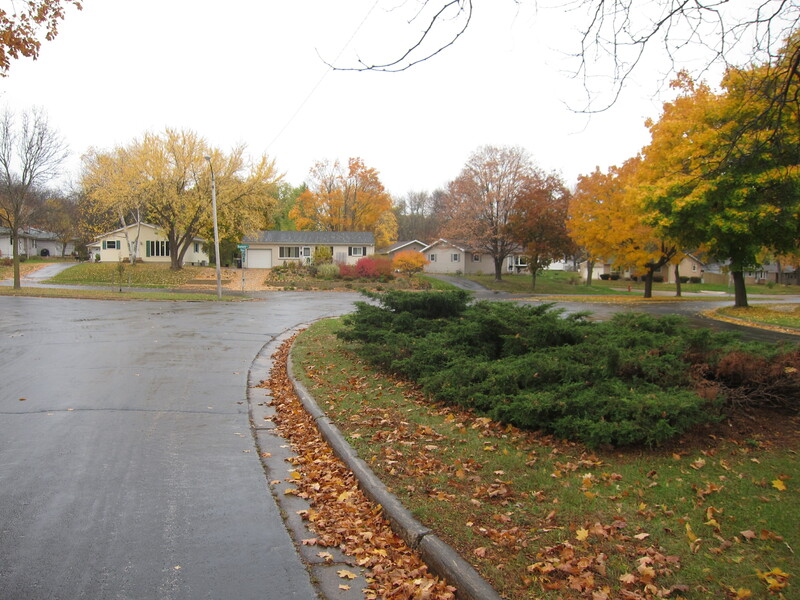 Listed below are homes for sale in Rolling Meadows, a neighborhood located in Far East Madison, WI. Listings are updated multiple times a day from the SCWMLS. For more information about any of these Rolling Meadows homes for sale, just click the "Request More Information" button when viewing the details of a property. We can provide you with disclosures, past sales history, dates and prices of homes recently sold nearby in Madison, and more. And, for your convenience, register for a free account to automatically receive email alerts whenever new Rolling Meadows listings come on the market that match your search criteria. Milwaukee Street to the north; Meadowlark Drive and Flora Lane to the east; Cottage Grove Road to the south; Vernon Avenue and Stoughton Road to the west. 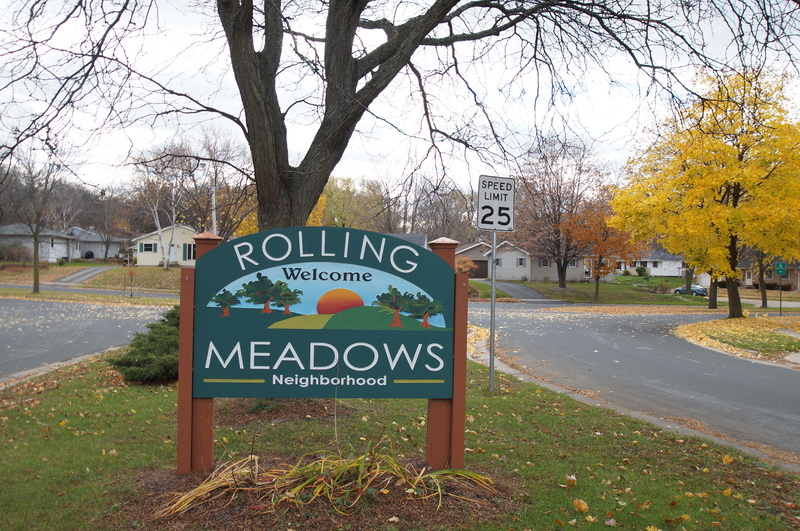 Rolling Meadows in regarded as one of the east side’s kept secrets. That’s because its cozy residential feel and close proximity to schools and parks. Rolling Meadows also offers the best of both worlds: a quiet, close-knit community that’s just minutes away from everything Madison has to offer. Stoughton Road, Commercial Avenue and Interstate 90/94 are all just minutes away, which make for a short commute to wherever you work or play. Kennedy Elementary School is located along the community’s eastern border. The school gives way to the 22-acre Kennedy Park, which features basketball courts, open fields, playground equipment, tennis courts volleyball parks and hosts youth soccer leagues. Hiestand Park, located just north of Rolling Meadows, spans 46 acres and offers a sledding hill, Frisbee golf course, playground equipment and athletic fields. Heritage Park and Sanctuary, just west of the neighborhood, offer dozens of acres of green space for urban explorers to enjoy. Two smaller parks located throughout the neighborhood ensure that an afternoon of fun and exercise is never far away. Many young families make their homes in Rolling Meadows because of its quiet residential feel and affordable housing stock. Mid-century development brought a range of single-family homes to Rolling Meadows. The most common types of homes found throughout the neighborhood are ranch-style and split-level. Community pride shines in well-manicured yards and exteriors that lend remarkable curb appeal to Rolling Meadows. A limited selection of townhouses and condominiums located along the community’s southwest border offer additional housing options. A wide selection of homes can often be found listed for less than $200,0000. Rolling Meadows tight-knit community of neighbors and affordable housing stock make it one of the east side’s most popular places to raise a family. Rolling Meadows neighbors can walk to a number of businesses located along its western border. It’s central location on Madison’s east side puts employers, schools and commercial districts well within reach, too. East Towne Mall, the most popular retail destination on the east side, is about three miles north of Rolling Meadows. The East Washington Avenue and Commercial Avenue commercial corridors are located even closer to home and offer additional options for shopping and dining. Downtown Madison is about five miles west of Rolling Meadows, and surrounding communities are nearby, too. Sun Prairie is just 10 miles north of Rolling Meadows, and Cottage Grove is about six miles west. For information about finding a home in the Rolling Meadows neighborhood or to sell your Rolling Meadows home, contact our team for a better real estate experience. 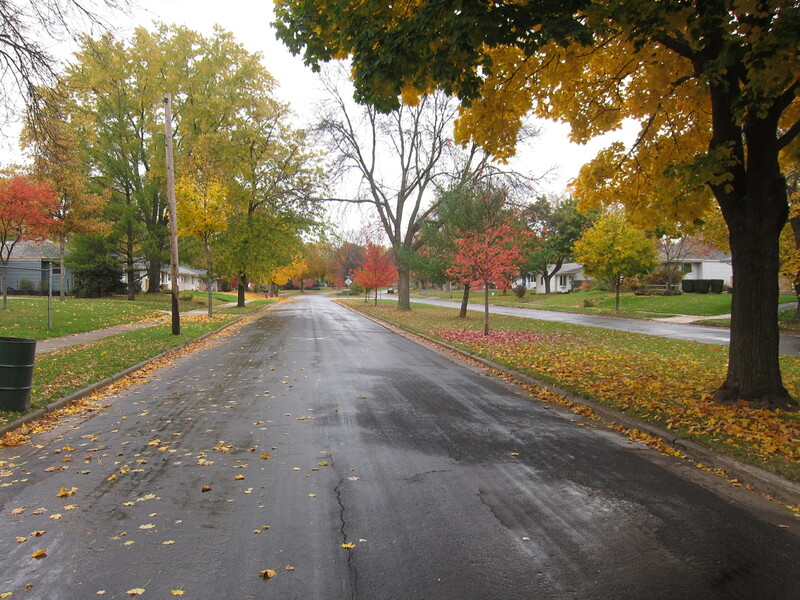 Rolling Meadows neighborhood is located on the Far East Side of Madison in MLS area Madison – E11. Below are more homes for sale in that area.